Located near Cusco, Peru's Valle Sagrado, or Sacred Valley, was once the heartland of the sprawling Incan Empire. Bordered by Calco and Lamy, Pisac and Ollantaytambo, the Incas appreciated this beautiful expanse of land for its special geographical qualities, fertile soil, and climactic variation. Well suited for agriculture, the valley was a principal center of corn production at the zenith of the Incan Empire and home to a thriving population. 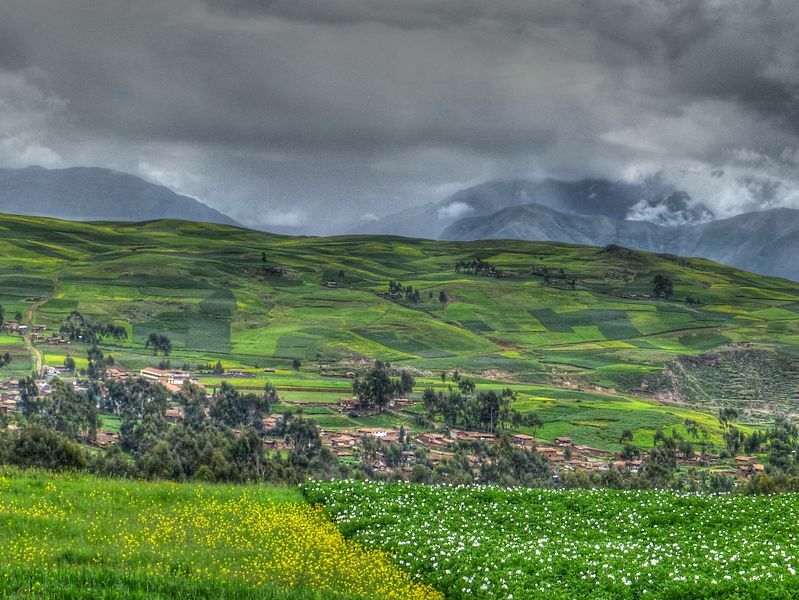 The Sacred Valley is as beautiful today as it was six centuries ago during the Inca reign. And though the Incan Empire has long crumbled, magnificent ruins of the great civilization remain, dotting the mountain landscape. Andean art and cultural thrive here and if you are passing through Peru it is well worth it to meander through the valley for a few days to take in everything that it has to offer. 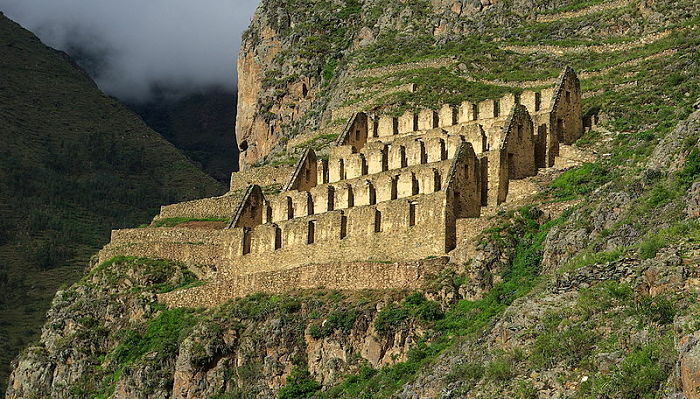 Visitors are eager to flock to the Valley's most prominent and well-known ruins, including Ollantaytambo and of course, Machu Picchu. 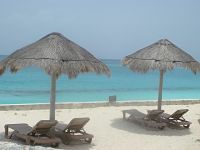 However, there are many equally spectacular ruins to see when a bit off of the beaten path. Chinchero. The Incas long believed that Chinchero was the birthplace of the rainbow. Today, Chinchero is a typical Andean village, but it is well worth a visit. The town is home to a beautiful colonial church and several ancient Incan ruins. Situated on a high mountain plain, Chinchero also offers visitors stunning views of snow-capped mountain peaks. Moray. An amphitheater-like terrace carved into a large earthen bowl, it is believed that the Incas once used Moray as a kind of agricultural laboratory. Each level of the terrace has a different micro-climate depending on how deep into the bowl it lies, enabling the Incas to discern which specific temperatures were ideal for growing which crops. 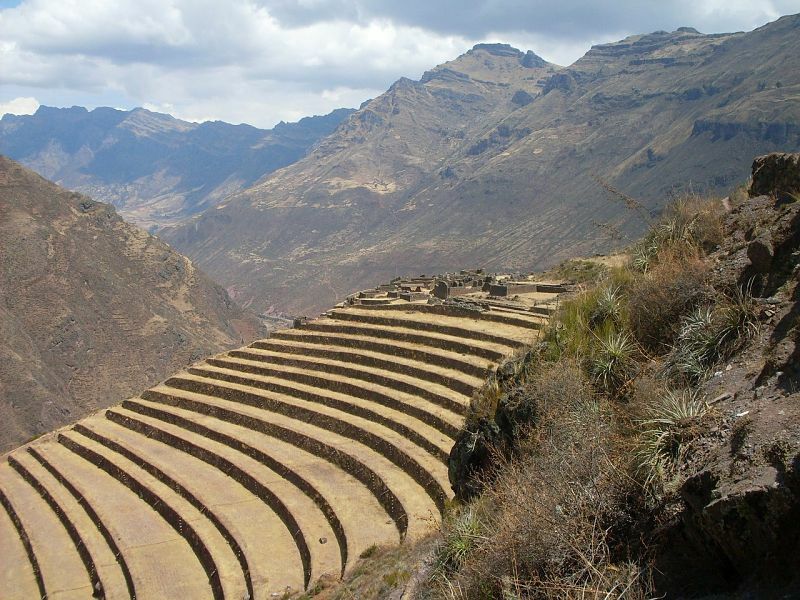 Moray is not only testament to the advanced architectural knowledge of the Incas, but also their sophisticated and nuanced understanding of agriculture. Qenko. 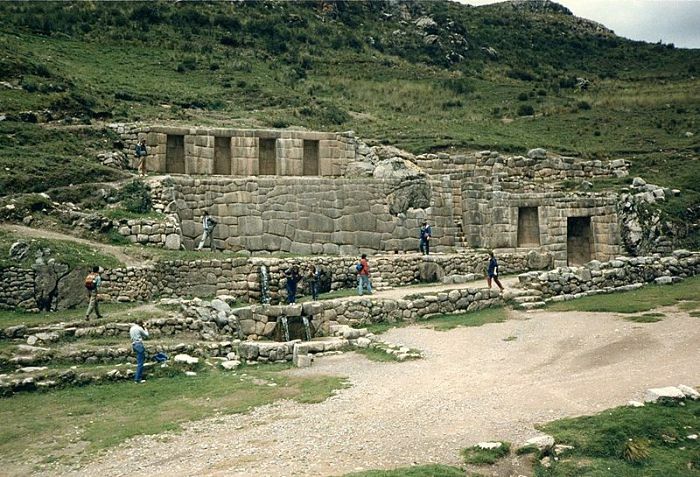 Qenko (often also spelled Kenko) is situated about 6 kilometers north of Cusco. The site is home to one of the largest huacas in the entire Valley. Huaca, a Quechua word, loosely translates to "holy site" or "sacred place" in English. 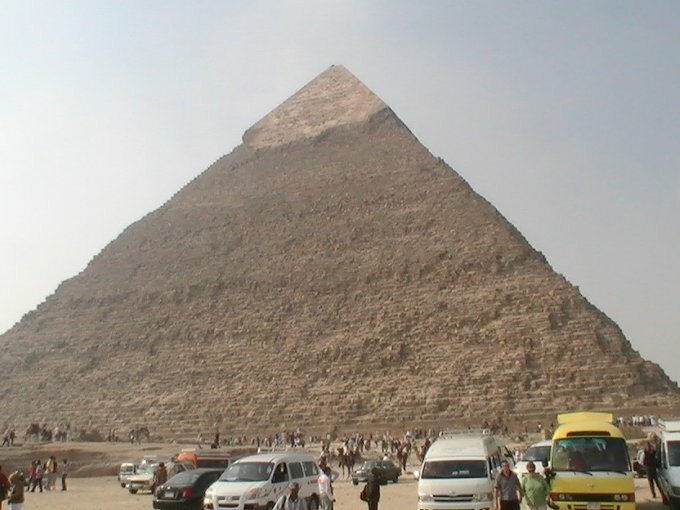 It is believed that sacrifices and mummification once took place at Qenko. 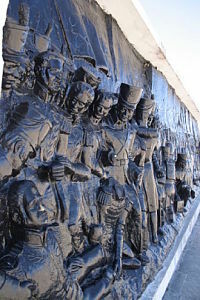 Tambomachay. Believe it or not, the Incas had running water by the 15th century. Tambomachay, also known as "The Incan Baths", is an impressive series of canals, aqueducts, and waterfalls that run through terraced rock. The precision of Incan construction is astonishing. Tambomachay features one main waterfall, from which two additional waterfalls cascade. 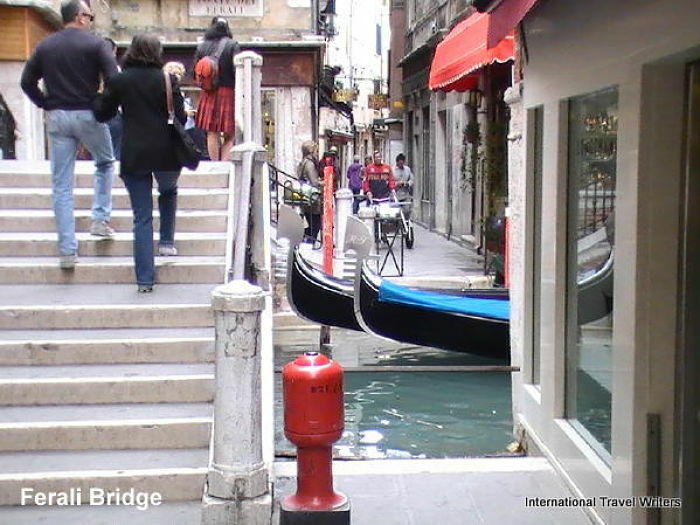 All of the waterfalls are identical, however. Meaing if you put a bottle under each one it would fill at exactly the same rate. The exact use of the site is uncertain, though many historians have speculated that it once served as a kind of spa for the Incan political and social elite. An old control tower also indicated that the site may have been of military importance, serving as an outpost the guard the entrance into Cusco.